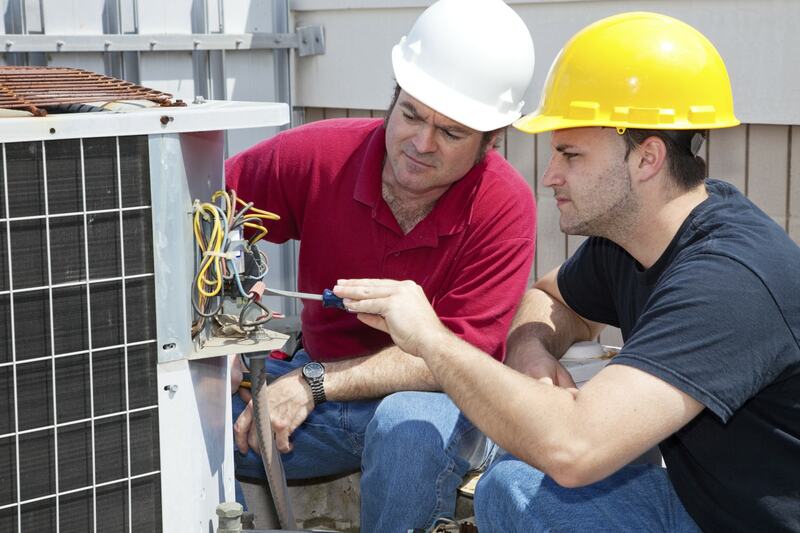 Maintain a comfortable home or work environment with dependable air conditioning from Quality Heating A/C & Sewer Service Inc.
Get the quality and reliable service you deserve to maintain your residential or commercial air conditioning systems. All work is guaranteed, so be sure to contact us today for 24-hour emergency services. Keep cozy this winter with the help of a household or commercial heating system. Let Quality Heating A/C & Sewer Service Inc. make sure that your heating system is working properly and maintaining a safe and appropriate temperature. 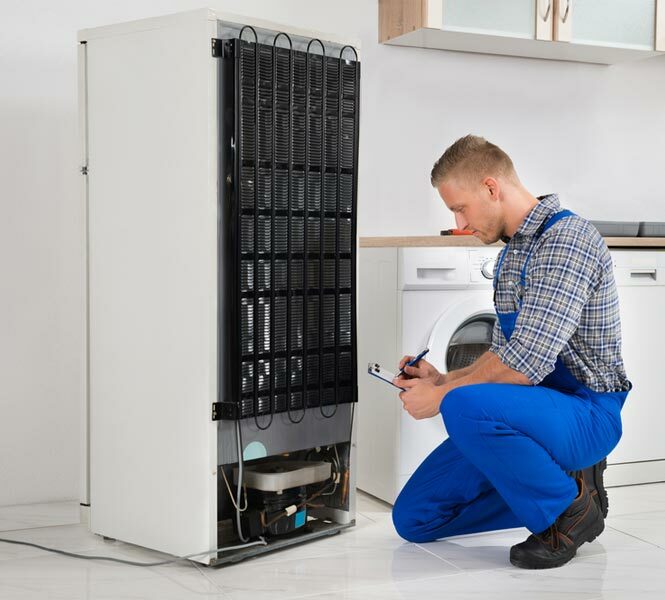 You can count on our experienced team for quality heating service, heating repairs, and heating installations. Contact us now for 24-hour emergency service. Protect your company's food with reliable commercial refrigeration repairs and service. Make sure your home or business has the water it needs to function properly. 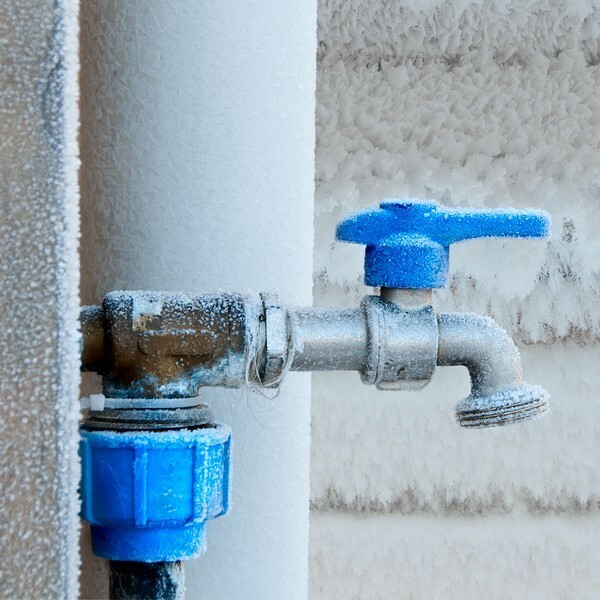 Freezing temperatures and exposed pipes can cause your pipes to freeze. This reduces the amount of water that flows into your home or business. Quality Heating A/C & Sewer Service Inc. will fix your frozen pipe to get the water flowing properly again. Rely on our experience and expertise to effectively thaw your pipes. Thaw your frozen pipes now! Get the help you need to thaw your commercial frozen pipes and residential frozen pipes. 24-hour emergency services are available when you need us most. Quality Heating A/C & Sewer Service Inc. is licensed, bonded, and insured for your protection and peace of mind. Is your water not draining fast enough? Contact Quality Heating A/C & Sewer Service Inc. for 24-hour emergency service. Completely flush out your commercial and residential drains with high-pressure water jetting. Depend on our experienced team to break up the sludge and debris that is slowing down and clogging your drains. All work is guaranteed and we'll service your indoor and outdoor drains. 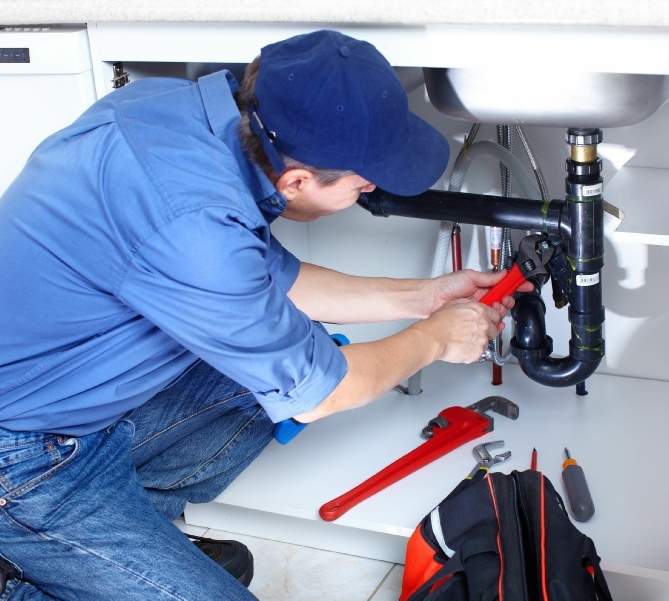 Practice proper sewer line maintenance now and get the added bonus of having reliable help for repairs when you need them. Quality Heating A/C & Sewer Service Inc. is ready to help to protect your commercial and residential property from sewage damage by keeping your sewer lines clean. Depend on our experienced team to be there when you need us most. With our 24-hour emergency services, we'll be right over when you contact us. Prevent a small problem from becoming more expensive by cleaning the main line of your residential or commercial sewage system today. 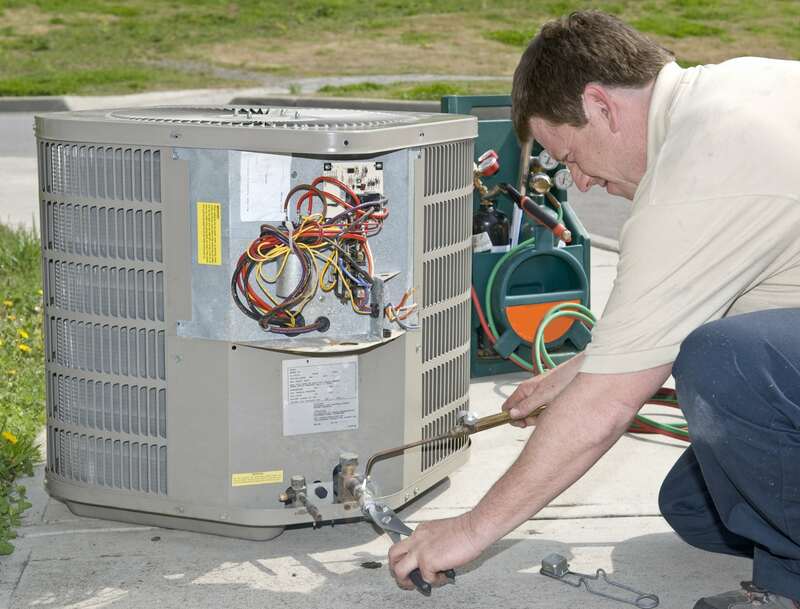 Quality Heating A/C & Sewer Service Inc. is licensed, bonded, and insured. 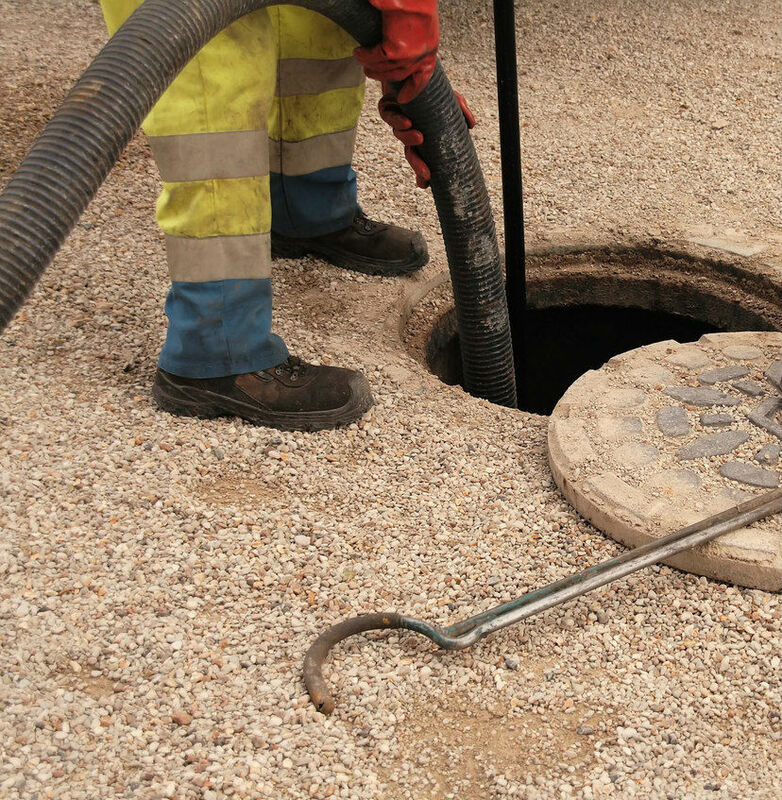 You can trust us to handle your sewage system because all our work is guaranteed. 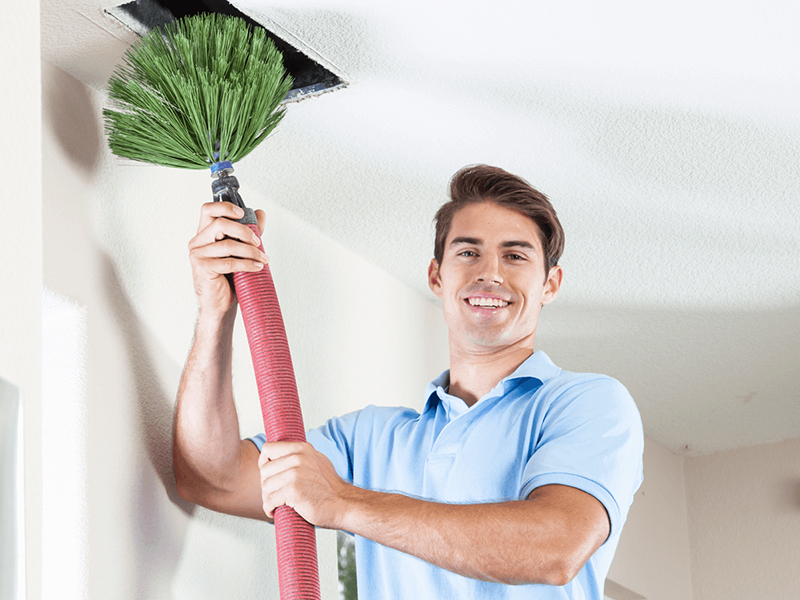 Improve the efficiency of your heating systems by cleaning your air ducts. With cleaner air ducts, you'll use less energy and spend less to heat your building. Quality Heating A/C & Sewer Service Inc. will safely remove dirt, debris, and other contaminants from the air ducts in your residential or commercial property. Contact us for the service.